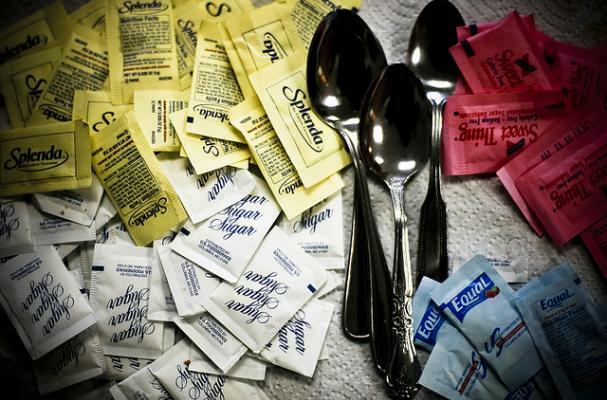 Dr. Jeffery Bland discusses research on how various sweeteners impact cholesterol levels. Dr. Bland explains how artificial sweeteners can actually change the function of how your HDL (good cholesterol) works in the body. “How do we measure the subtle effects on our physiology of new substances/chemicals in the environment?" Could these subtle be an underlying cause in the development of diseases?